An adventurous journey through Holland to discover the medieval charm of the villages of Muiden and Naarden, starting in Amsterdam before passing through Utrecht, then heading south to the wonders of 'S-Hertogenbosch (original home of the famous Flemish painter Bosch), and there's even time for some beer tastings in the Trappist Abbeys, before going back to the north where the famous windmills of Kinderdijk are. Then to Gouda, Rotterdam and Delft. The rest is a journey is through parks full of tulips, quiet towns, castles and lakes, without forgetting the incredible landscapes and views. There are so many quality hostels in Amsterdam, but to start on the right track we recommend staying in a truly unique hostel on the first night: we are talking about the Train Lodge, one of the most original hostels in the HostelsClub database, seeing as it was created inside a real train parked near the Sloterdijk station. The Train Lodge has 132 beds divided into 44 compartments. And one of the wagons has become a super cool lounge bar, also frequented by locals. For more information on what to do in the city, see our guide on how to visit Amsterdam on a budget. 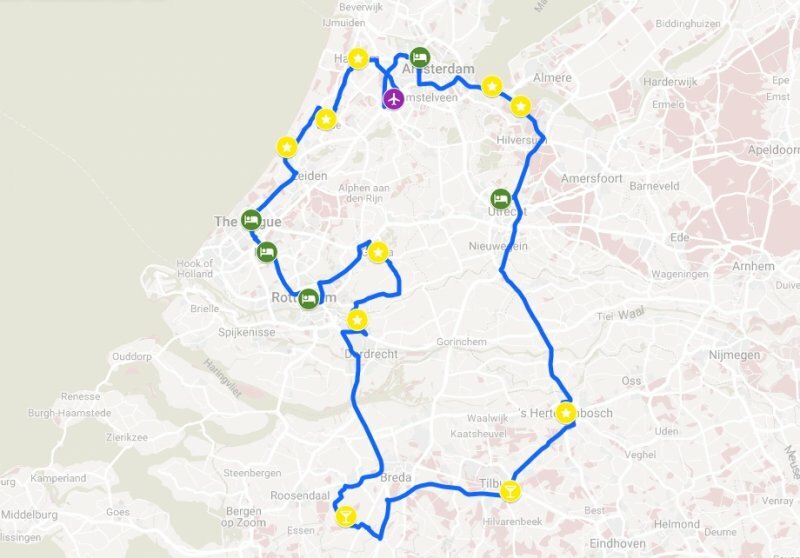 We leave Amsterdam behind (but we will return here at the end of the tour) and we head to the south east. After passing the town of Muiden we arrive at the fairytale Castle of Muiderslot, strategically located at the mouth of the Vech river. It is a massive fortification that dates back to the 13th century and is surrounded by a beautiful park. The castle has now become a National Museum and its interiors have been restored to reflect the ancient setting of the seventeenth century and host collections of weapons and armor. It's a perfect location for those traveling as a family, among gardens, falconry and fountains. 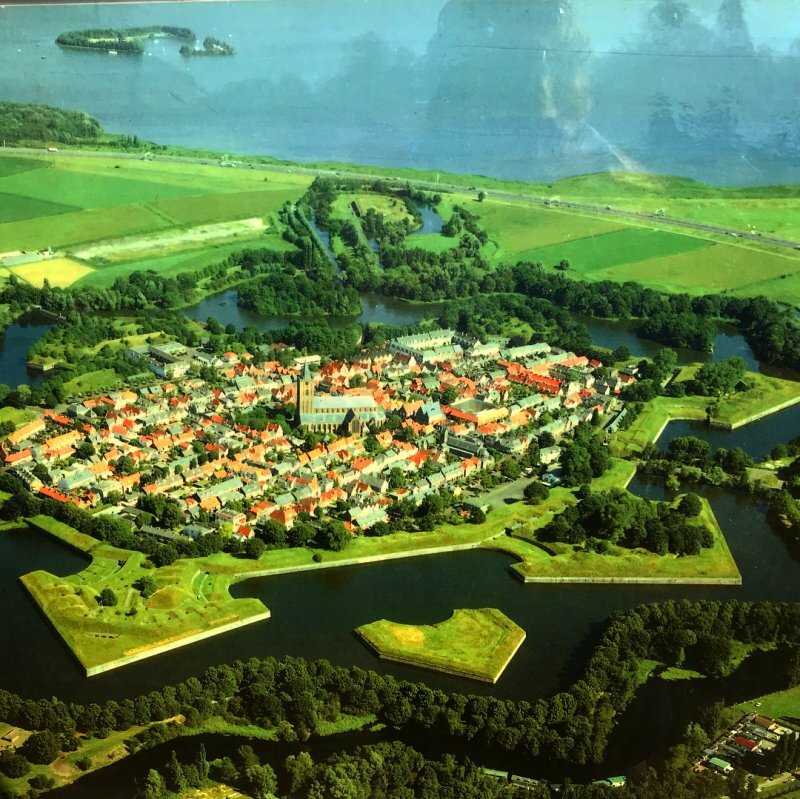 We proceed further south-east and reach the placid fortified town of Naarden, famous for its strange star shape (seen from above, or on a map it is truly spectacular!). The historic center is surrounded by two elaborate moats and some thick and perfectly preserved, stone walls. To have an overview, it's worth taking a walk along the ramparts, or better yet, a ride on the boat of the Vestingmuseum, the fortress museum. But it is not only its urban peculiarity that makes this destination unique. Don't miss a visit to the Grote Kerk, one of the oldest churches in Holland that regularly hosts organ concerts and photographic exhibitions. A stop at the Acquavite restaurant is absolutely recommended, first of all, because it offers an excellent menu that reinvents classic Italian cuisine, but also for its unique location: it is in fact located in a former barracks which have been renovated and furnished in an elegant and surprising way. Recently in the international spotlight due to a terrorist attack, in reality, the city of Utrecht is usually a peaceful destination to visit. There are so many things to see and the historic center is a real gem with remarkable medieval elements, such as the central Dom Tower, the tallest bell tower in the Netherlands with its 112.5 meters high...it takes 465 steps to climb to the top of the bell tower, but your effort will be greatly rewarded with the panoramic view that can be enjoyed from up there. And, after having almost touched the sky with your fingers, you can drastically change altitude and take part in guided tours of the Dom Square Underground: it is an interesting route (to do with a torch in hand, Indiana Jones style!) to relive 2000 years of Dutch history, including archaeological finds and interesting stories (multimedia content also reconstruct the story of a tornado that completely destroyed the nave of Dom Cathedral in 1674). 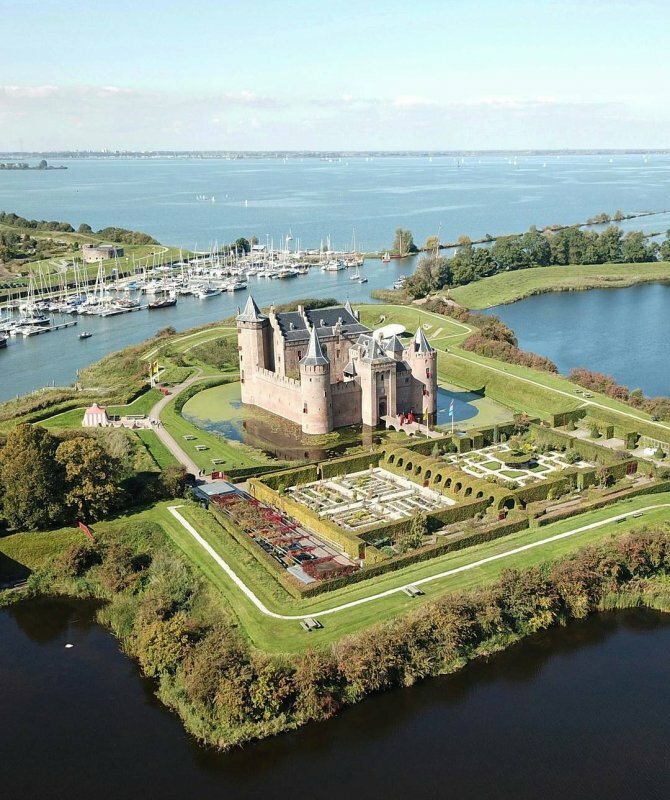 Another must is the De Haar Castle, located in the first suburb in the north-west of the city. The park and the surrounding gardens will catapult you into fairytale settings, among rose gardens, ponds, canals and suggestive medieval bridges. A perfect location for those who enjoy nature walks and picnics. And for those who want to spend a night in Utrecht we recommend two options: for those looking for something unique and unusual, there is the HouseBoat Harmony, a B&B housed in a houseboat overlooking the Vecht river and run by a very nice and hospitable couple. 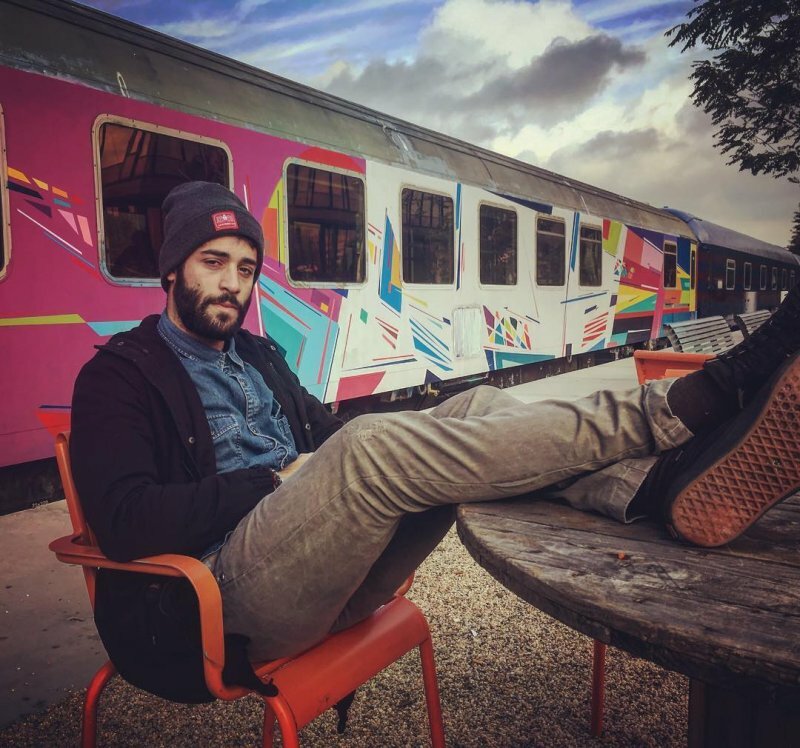 For those who prefer a hostel, there is the Stayokay Utrecht Centrum which offers an irresistible mix of central location, modern design and low prices. We leave Utrecht and head south until we reach the town of 's-Hertogenbosch. Apart from the vaguely unpronounceable name, it is a truly amazing destination with so much to offer. Among the things not to miss is certainly the majestic St. John's Cathedral, a marvel in the Gothic style dating back to the XIII century which will leave you speechless. It is considered one of the most beautiful churches in the whole of Holland, it has a unique monumental organ and the locals are very proud of it (if you ask them their opinion they'll tell you with a little ironic parochialism that the Cathedral was already standing when Amsterdam was still a swamp!). There is also an interesting museum dedicated to the genius of Hieronymus Bosch in the city, a late medieval Dutch painter considered one of the most visionary artists of all time. In the basement of the museum, the painter's studio has been reconstructed and you can also climb the tower of the building with an elevator that leads to a room where you can enjoy a splendid panoramic view of the whole of s-Hertogenbosch. 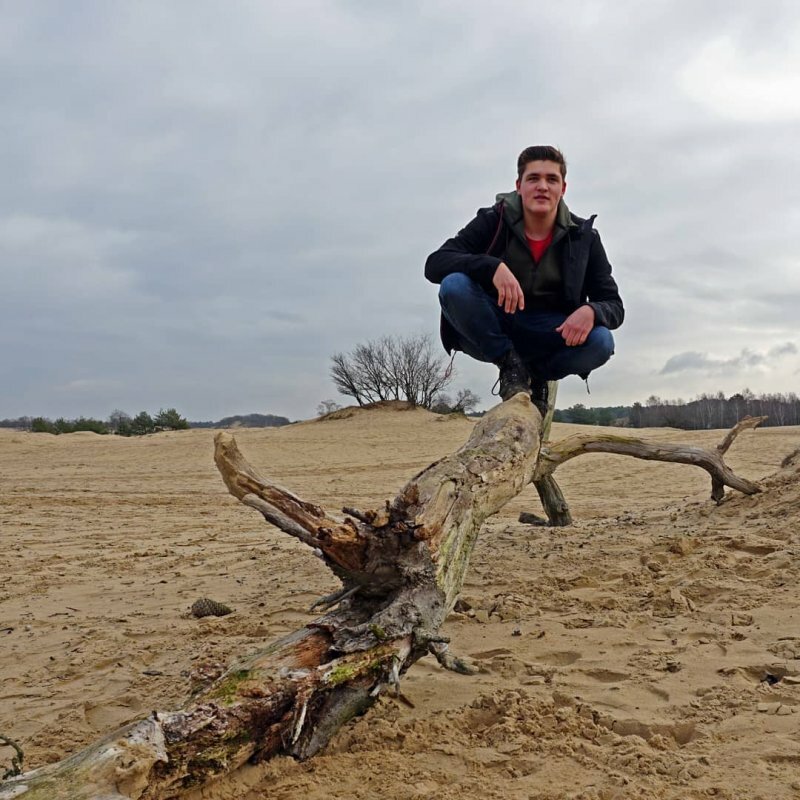 But the most surprising thing about this town is located in its outskirts to the south west and is called Loonse en Drunense Duinen: it is a natural park of 35 square kilometers, characterized by dunes and sandy soils, so much to be called by the locals the Brabant Sahara. It is an incredible place where you can go on fantastic excursions on foot, orseback or by mountain bike. After a walk in the Loonse en Drunense Duinen desert, you will be thirsty! No worries, nearby are two Trappist abbeys that produce the best Dutch craft beer. The first stop is in the Cistercian Abbey Onze-Lieve-Vrouw Van Koningshoeven (or Our Lady of Koningshoeven) in Berkel-Enschot, near Tilburg. Here the excellent "La Trappe" beer is produced following the historical traditions of the monks who have always drawn water from five wells 200 meters deep in the ground. The guided tour is highly recommended. With just €12 you can go on a tour of the monastery, watch the activities of the brewery (with historical movies) and, of course, taste a glass of the full-bodied amber beer produced here. 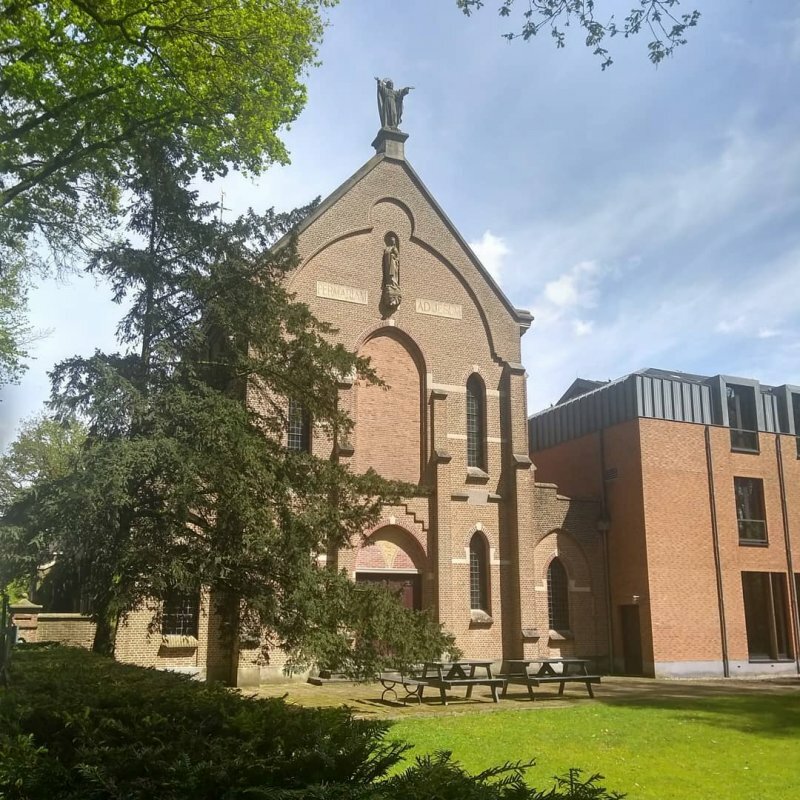 The second stop is the nearby Abbey of Maria Toevlucht. This is also a Cistercian monastery dedicated to the production of "Zundert", a delicious high fermentation chestnut beer. But don't come here if you want to get drunk, as its a place of meditation and prayer and, after visiting the abbey shop, you can enjoy a glass of beer in the relaxing garden surrounding the building. 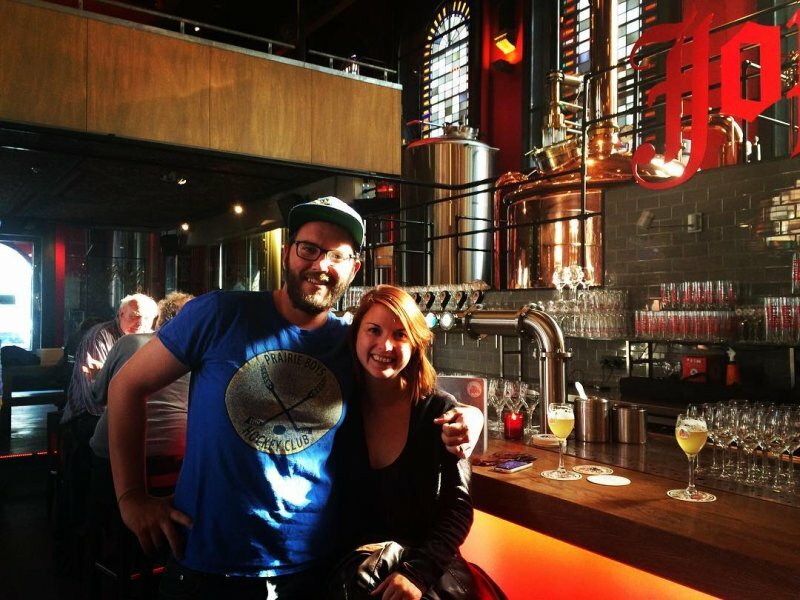 Considering that all over the world there are only 12 certified Trappist breweries you are lucky to be able to visit two of them just a few kilometers apart! 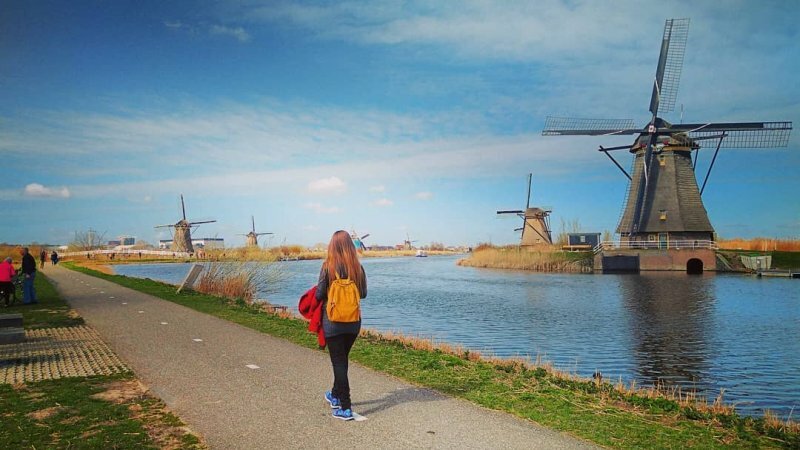 Let's go back to the north and head towards the windmills of Kinderdijk, a location where you can fill up with some magical shots to upload to Instagram. The site is a UNESCO World Heritage Site and consists of a group of 19 windmills from the 1700s. A couple of mills can be visited and also host exhibitions on the theme of water resources management, a hot topic Holland for obvious reasons It's a splendid location for a walk and you can also go on a boat tour to admire the beauty of the landscape. 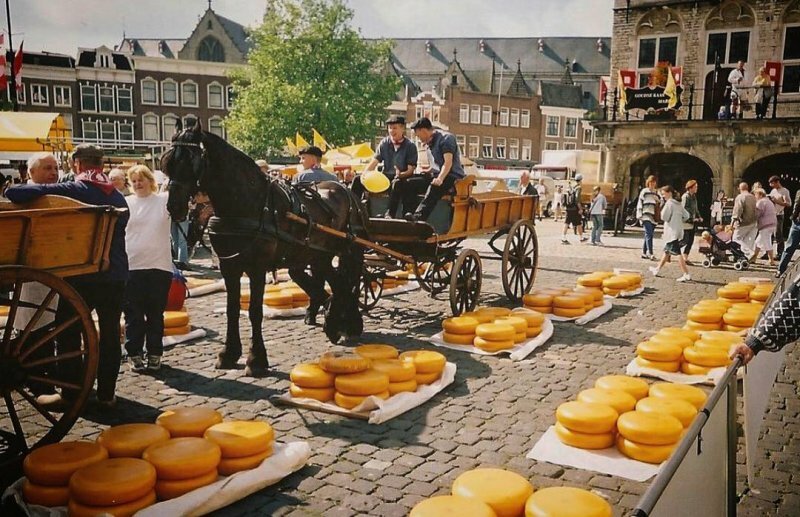 Gouda is a very beautiful city but owes much of its fame to the namesake cheese produced in the area. In the middle of the village is the large Markt Square, where the round shapes of the excellent Gouda are laid out in all its variations. At the center of the square stands a 17th-century building, now home to the Gouda Cheese Museum: if you look closely at the façade you will notice a bas-relief that explains the origin of the building (formerly used as a cheese weighing station). If you walk in the area, don't forget to go and admire the spectacular windows of the church of Sint Janskerk, a masterpiece of local craftsmanship. Our favorite thing about Rotterdam is that one of the most interesting attraction here is a hostel! 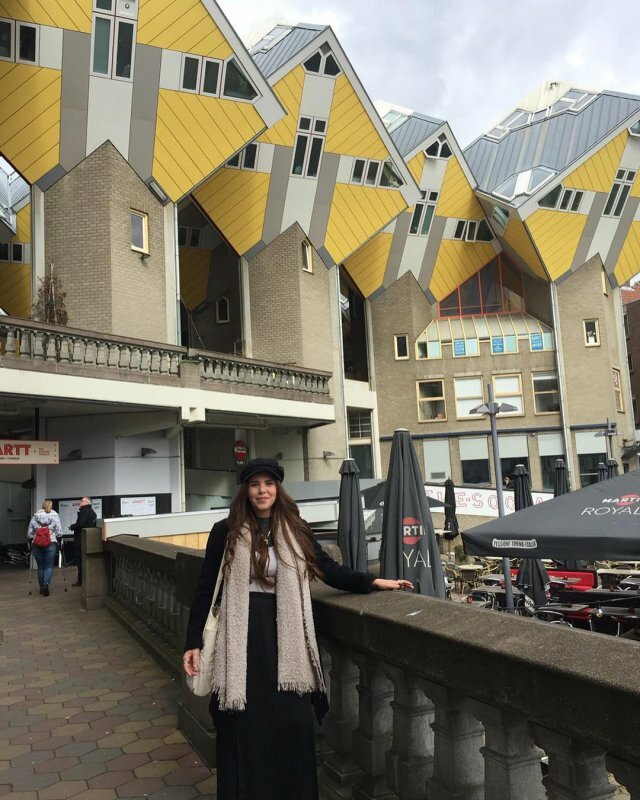 We're talking about the StayOkay Rotterdam which will allow you to stay in the bizarre Cube Houses designed by the architect Piet Blom in 1984. You can also rent bikes from the hostel, an ideal way to get around the city (there are so many bike paths!). Another futuristic location not to be missed is certainly the Rotterdam indoor market: housed in a modern building with generous spaces (as big as a football field and has over 100 vendors!) the market is a real paradise for gastronomy lovers, eager to taste local products of all kinds, from fresh bread to the inevitable cheeses. To better understand the city it is essential to take a tour in the port area and, if you don't have much time, you can take advantage of one of the amphibious bus tours that will show you the city from the street and the water! And finally, give yourself the luxury of an unparalleled panoramic view on the Euromast, Rotterdam's answer to the Eiffel Tower. The locals say that on clear days the view can reach as far as Antwerp ... whether it is true or not, the view is really incredible. The entrance ticket gives you to access the viewing platform with restaurant (100 meters high) and the Euroscoop (185 meters high). And if you love extreme sports you can also experience the thrill of going down the tower abseiling ... obviously something to avoid for those suffering from vertigo! 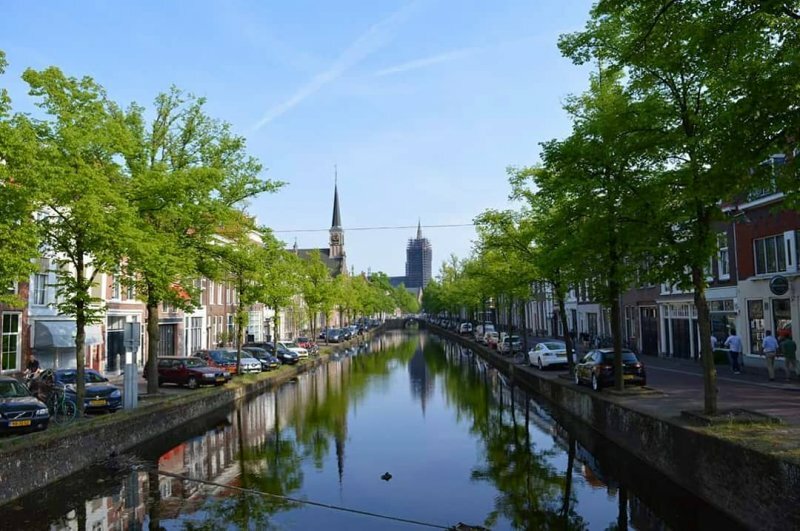 After the bustling chaos of Rotterdam, you can return to some calmer settings stopping off in Delft, a beautiful town surrounded by canals and famous for producing very elegant white and blue hand-painted ceramics. If you love the genre you absolutely must visit the Royal Delft Experience, an exhibition that pays tribute to the works of the Royal Delft, the last artisan company left in the city that produces the "Delft Blue" style ceramics, which are still hand painted according to the old 17th-century traditions. But Delft is also the birthplace of Johannes Vermeer and in the old city there is the medieval church of Oude Kerk where the artist was buried. For those who want to visit the city without rushing, Hostel Delft is highly recommended - a clean and central hostel with a terrace with a panoramic view over the roofs of the city and the tower of the Nieuwe Kerk. We leave Delft and head towards The Hague: it may not be the most beautiful city in Holland, but it certainly has a very important role, given that it hosts the main bodies of the Dutch government and also many international organizations (such as the International Court of Justice). 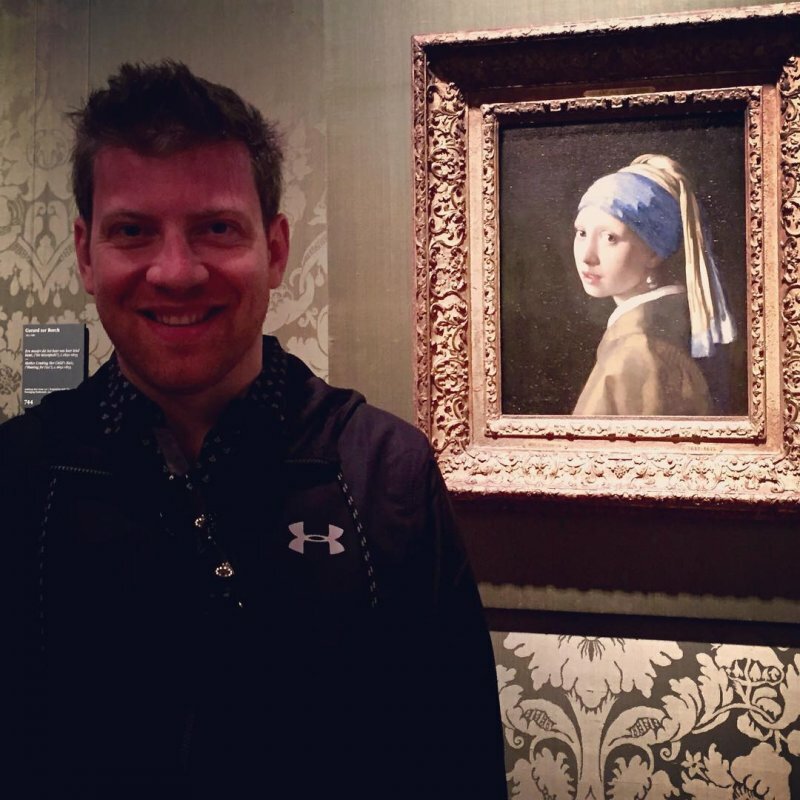 A must is the Mauritshuis Museum, housed in a beautiful 17th-century villa with a collection of truly remarkable art masterpieces, including the famous "Girl with a Pearl Earring" by Vermeer. A canvas that inspired books, films and that is among the most famous and influential works of the Dutch master. But there are also fantastic paintings by Rembrandt, Potter, Hals and other masters of the golden age of Dutch art. Sticking with the artistic theme, the museum dedicated to the graphic work of M. C. Escher inside the eighteenth-century Palazzo Lange Voorhout is also worth visiting: his visionary paradoxes and geometric and distorted images will leave you speechless with his precision and ingenuity. And on fine days a visit to Madurodam Park is recommended, which contains a series of miniature models of famous Dutch buildings. You can count on a great hostel in this city - The Hague Hostel, in a central location and equipped with a nice common kitchen and a super cool bar on the ground floor (the famous "Crazy Goat" that regularly organizes events and concerts by local bands ). After so many beautiful cities you might want to take a break and see some endless horizons by going to see the nearby North Sea. 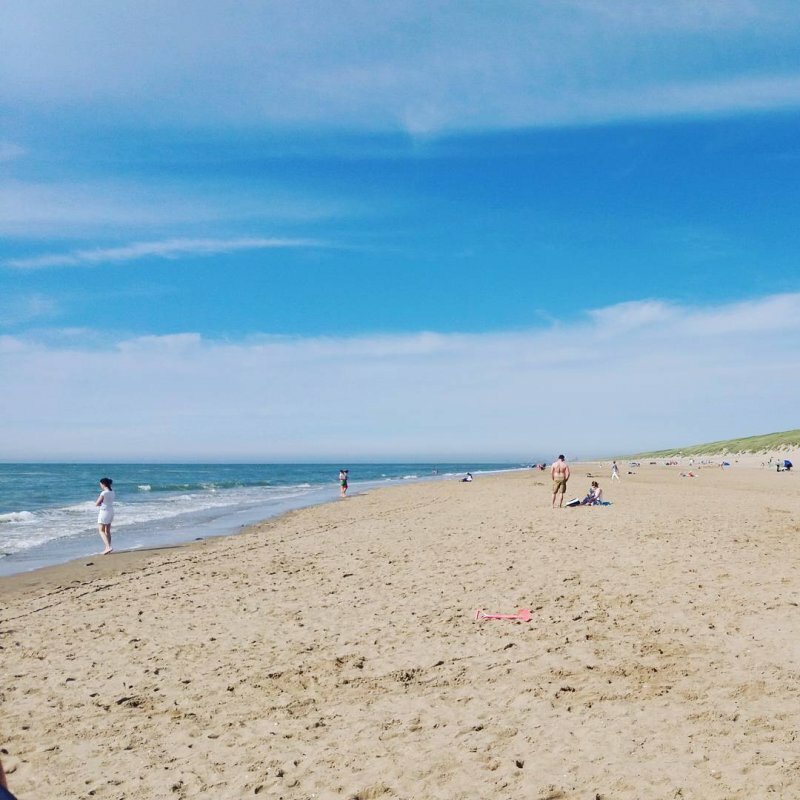 We recommend taking a trip to the town of Noordwijk because, in addition to the beautiful beaches (Bubbels Beach and Blue Beach are the best) and the dunes just waiting to be explored (perhaps on the back of a horse!) there is the Space Expo, the Museum of European Space Agency with lots of exhibits on space, gravity, and satellites ... a show for the young and old! 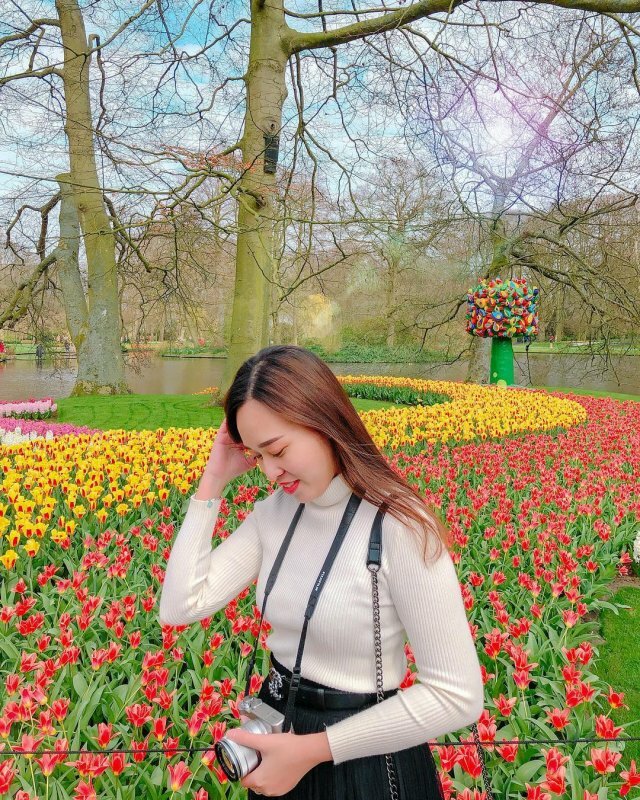 If you pass through these areas between mid-March and mid-May, you should definitely check out the Keukenhof, a beautiful floral park that is also known as the Garden of Europe. It is one of the largest floral gardens in the world and is located on the outskirts of Lisse. The flowering period, around mid-April, is a triumph for the eyes with about 7 million bulbs that bloom in an irresistible blaze of colors. We are almost back in Amsterdam, but there is still one last stop, just 15 minutes by train from Amsterdam central station. We are talking about Haarlem, and there are also many things to do and see here: let's start by saying that this is also a city crossed by many canals so a cruise on the branches of the Spaarne river is highly recommended if you want to enjoy the local beauty from the water (a ticket will cost you about €15). Also worth a visit is Adriaan Windmill, one of the best examples in all of North Holland with its imposing wooden tower that allows you to enjoy a panoramic view of the Haarlem skyline. The mill is actually a reconstruction because the original was burned in a fire in 1932, but it is really beautiful and even the guided tours are interesting. Towards lunchtime you can head to the Grote Markt, a vast square where the profile of the Grote Kerk, the splendid cathedral of the city, stands out: this is the heart of Haarlem's daily life and, if you are lucky enough to visit it on Saturday, you'll find the street market, considered the most beautiful in the Netherlands. And to end the day go to visit the former Church of Jopenkerk: the building has kept its original features, including colorful stained glass windows, but now it houses a fantastic brewery with a café and tasting room, where you can taste the famous Jopen beer from Haarlem, produced using traditional local recipes dating back to the Middle Ages. Below is the complete tour map with all the steps and links to book a stay in the hostels we reccomend. You can click on the map to open an interactive version on Google Maps.